Is Chile Solar market becoming an Investor´s dream? 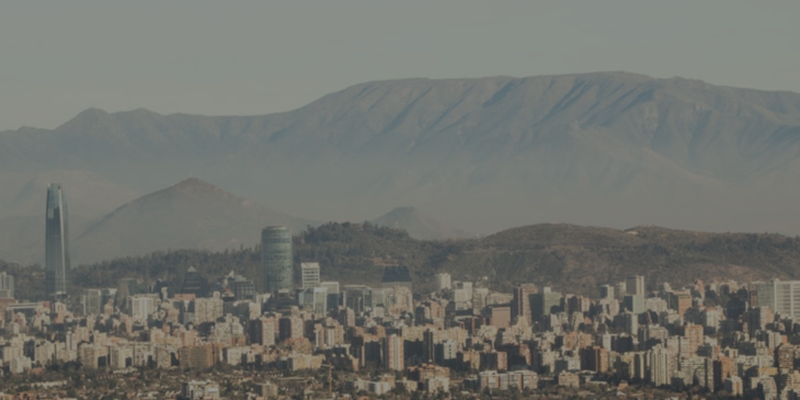 The South-American country has made the headlines numerous times in the last years for many good reasons when it comes to claiming its stake in the global race towards a low-carbon economy. Since 2010, when the first Spanish solar companies arrived in Santiago, the country has continued to up the stakes by launching well-run renewables tenders without compromising the public finances. Likewise, the local banking sector has also shouldered the development of the sector by providing financing not just to projects supported by PPAs but also and even most importantly to merchant projects. In 2018, Chile already counts with a market with 4GW of operational solar PV projects and a pipeline of more than 10GW to be built in the next years to come. Approximately 10% of these projects belong to PMGD projects. This type of project, which is limited to projects below 9MW, has several characteristics such as faster permitting, better connection possibilities and other financial traits like being able to sell the electricity under the so-called stabilized price mechanism. This mechanism, which has been shortly described as a hybrid between the spot market and a PPA has spurred significant debt and equity financing in the market. One company that stands out in this sub-sector is the Spanish EPC company GRENERGY with a portfolio of PMGD projects of more than 200MW, of which more than half has been already financed and built. Building a PMGD portfolio of assets: the avid investor can build a portfolio of PMGD assets, lock-in the stabilized price mechanism to enjoy long term semi-contracted revenues and extract value by financing on a portfolio basis. Acquiring majority or minority stakes in utility scale solar projects with or without a PPA.